Wear & How | For your best dressed life. Karlyn specializes in commercial, print and corporate wardrobe styling for photo and video shoots. She is able to work on a tight timeline with a keen attention to detail. She works closely with the photographer, producer and shoot coordinator and communicates and presents product that is both effective to the purpose of the shoot and visually appealing. Planning – Sources clothing and accessories for the shoot. Styling – Collaborates with the shoot coordinator and hair and make-up stylists to style models and talent to bring vision to life. 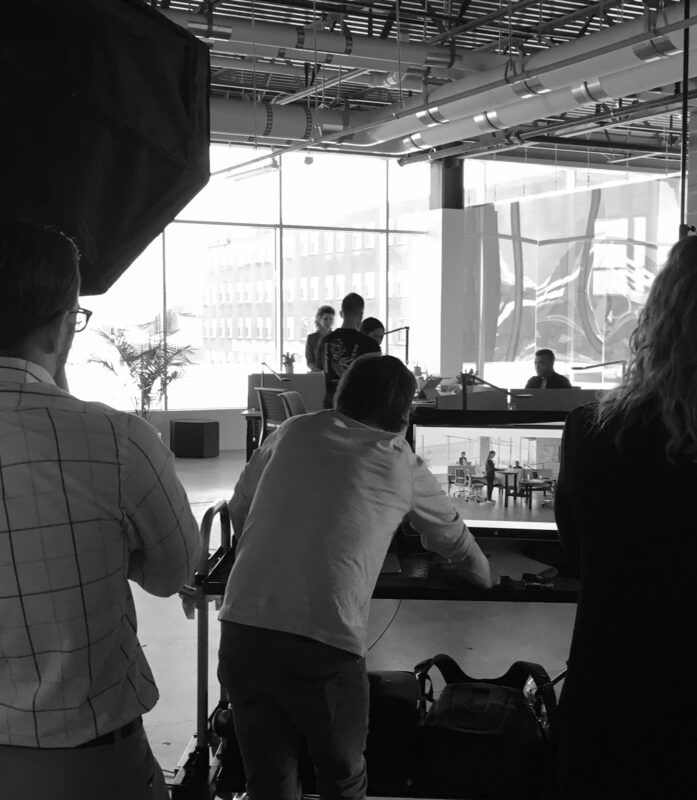 Customer/Talent relations – Create a rapport with talent to allow them to be their most comfortable, punctual and appropriately dressed for each stage of the shoot. Enjoy a high-end and personalized styling experience so you can look and feel your best. Discuss with Karlyn what you are most in need of in your wardrobe. She provides clear, kind and honest communication and works to build your trust. She has worked with all different budgets and various body types and makes recommendations that will flatter, fit, and complement your current needs and lifestyle. A complete wardrobe put together just for you. Receive a curated wardrobe that best represents your taste, lifestyle and budget. Get the most out of your current wardrobe and pair it with new pieces that highlight your best features. Choose from pieces specifically chosen for you. Using her knowledge of current fashion, relationships with high end stores and keen eye for style, Karlyn will provide you with a carefully and discreetly selected assortment of pieces picked with your unique taste, lifestyle and budget in mind. Selecting only the pieces you love 100%. Karlyn will help you edit your closet to start the overall styling process with a solid foundation. This doesn't mean you will need to start from scratch. Karlyn will show you ways to use some of your current pieces in a whole new way to create a closet of your dreams. Karlyn began her career in high end retail clothing sales. 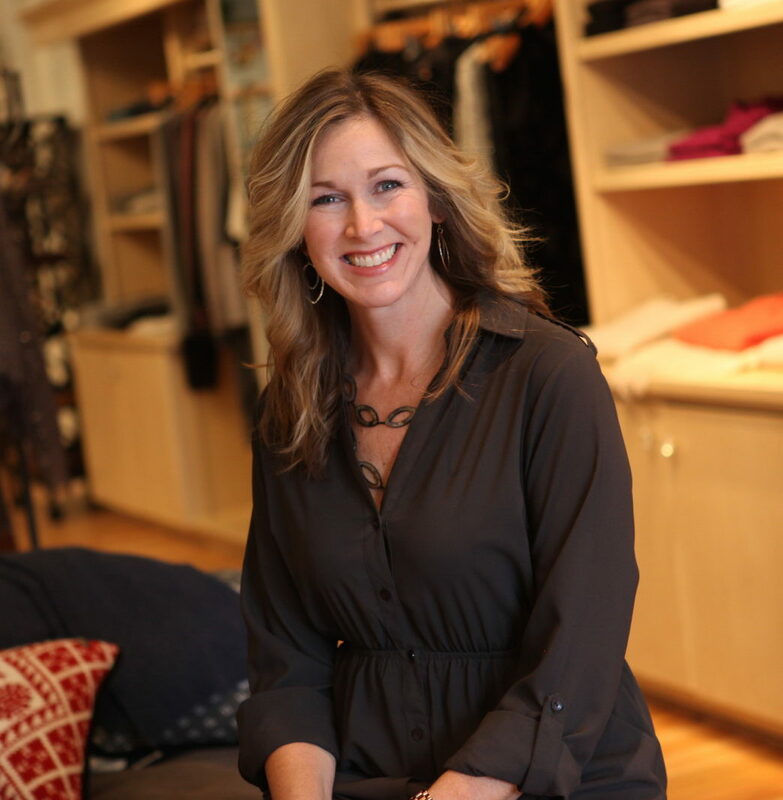 From there, she moved on to help curate the wardrobes of some of the most stylish women in West Michigan. She added commercial photo shoot wardrobe styling to the mix in 2015. Home is Grand Haven, Michigan, where she gets to spend her days styling and shopping for her clients bringing style concepts to life. With over 18 years of wardrobe styling, she looks forward to meeting your high style standards for your future projects.